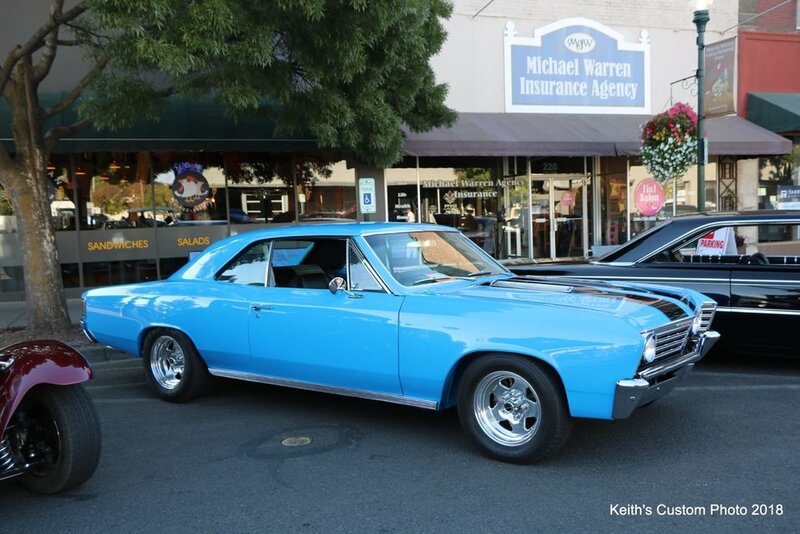 Come join us on Saturday, September 7th for the Show n’ Shine to see over 400 cars on display throughout downtown on Main Street from 9am -4pm. If you have never been, it is quite spectacular! 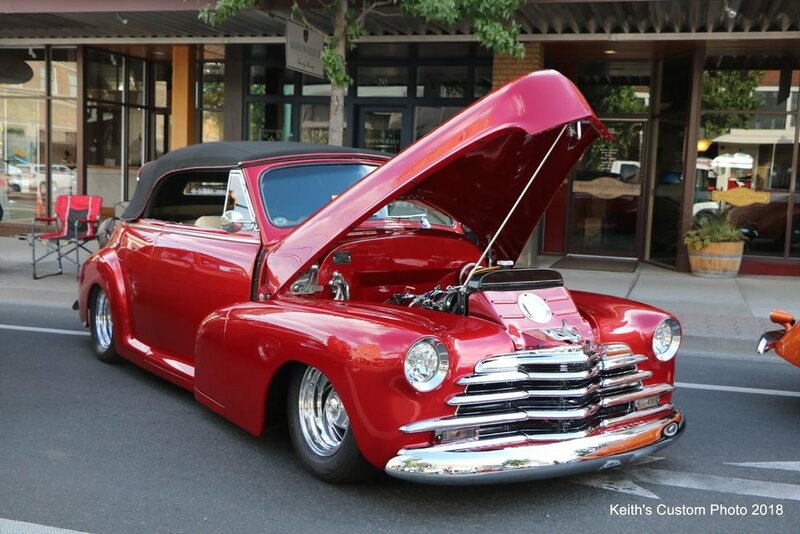 There will also be many food and artisan vendors staged throughout downtown during the car show. This is a free, family friendly event. We hope you will join us! 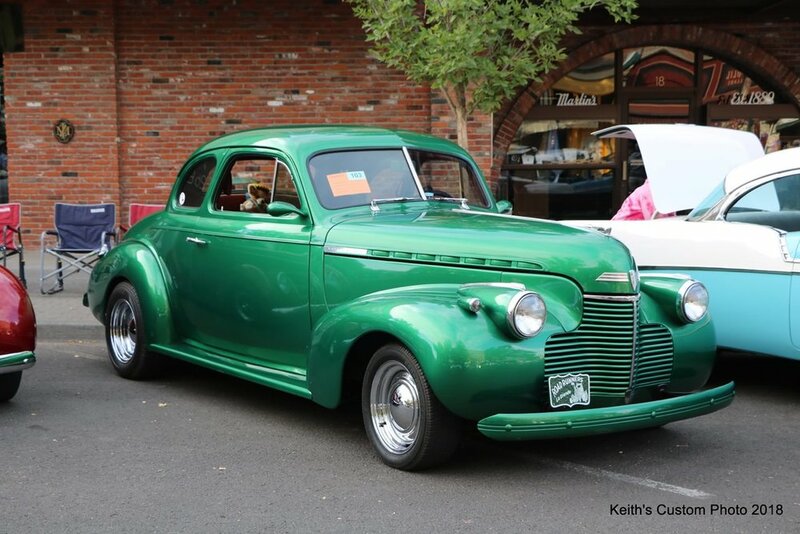 Celebrity Dennis Gage, the host of My Classic Car, is coming to Walla Walla for Wheelin’ Walla Walla Weekend, September 6 and 7. 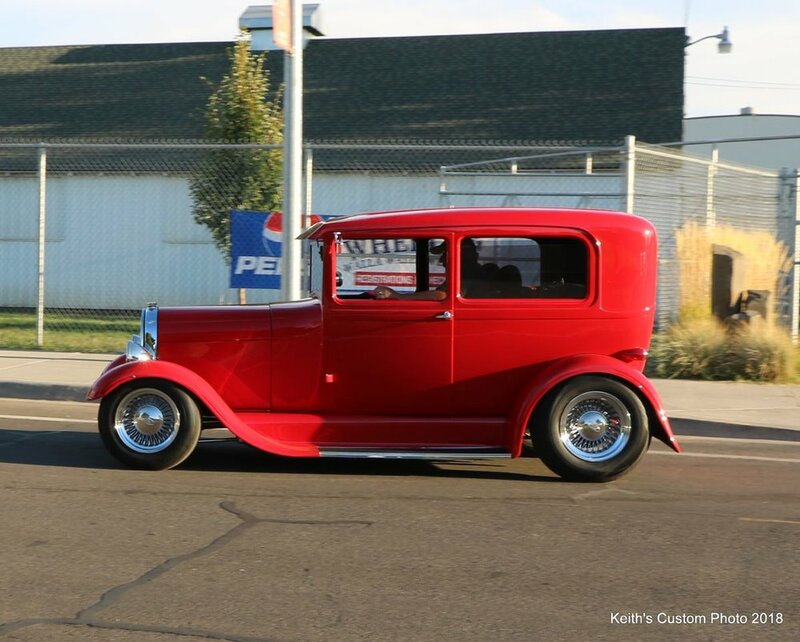 Dennis will be filming his nationally televised TV show from our Walla Walla car show! 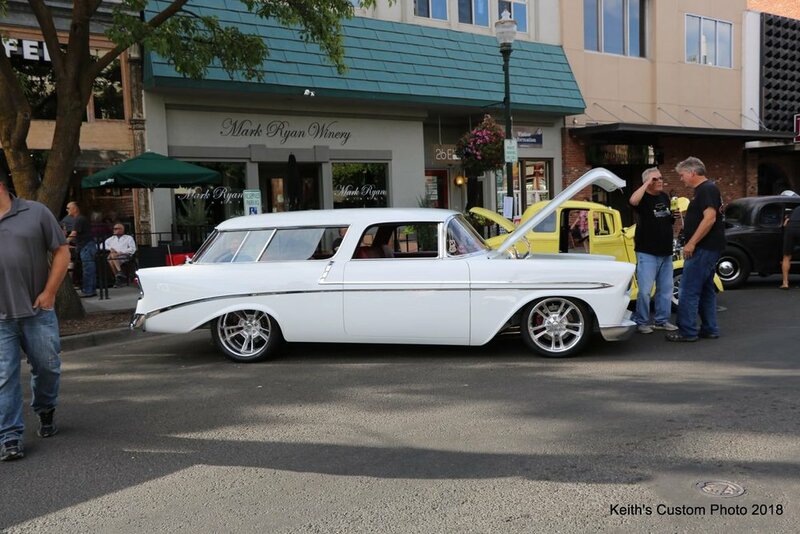 He will be in Valley all weekend long participating in the Wheelin’ Walla Walla festivities. 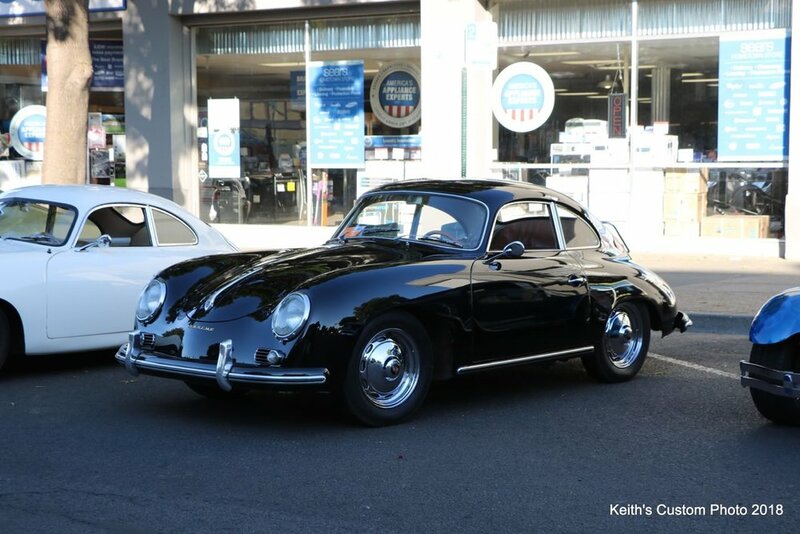 Since 1997, Dennis has upheld his "honor the timeless classics" catchphrase in this series, as he travels across North America to visit prestigious auto shows and events, spotlighting everything from muscle cars to museum pieces. 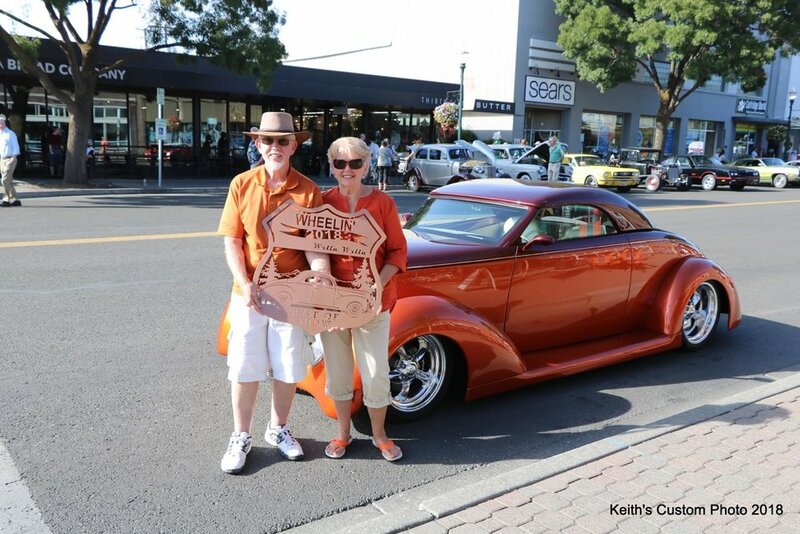 We invite you to come and meet Dennis and participate in this special Wheelin’ Walla Walla Weekend with us!! Courtyard by Marriott - 550 West Rose Street, Walla Walla (509) 876-8100 Book Now Note: Book your special rate before August 7, 2019. The group code is: WWW. 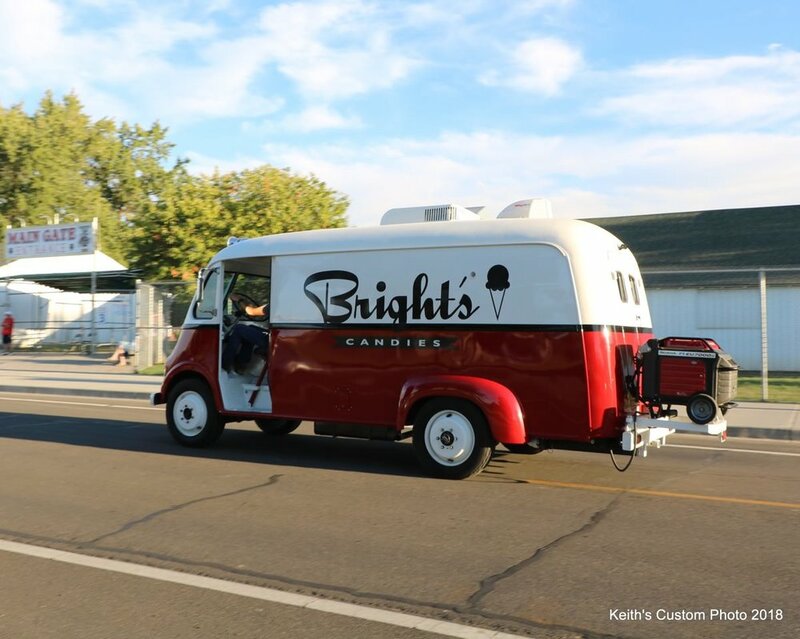 If you prefer to come with your motorhome/trailer, there is camping available at the fairgrounds with hook-up. Very close to downtown. Nice grassy area with lots of room! 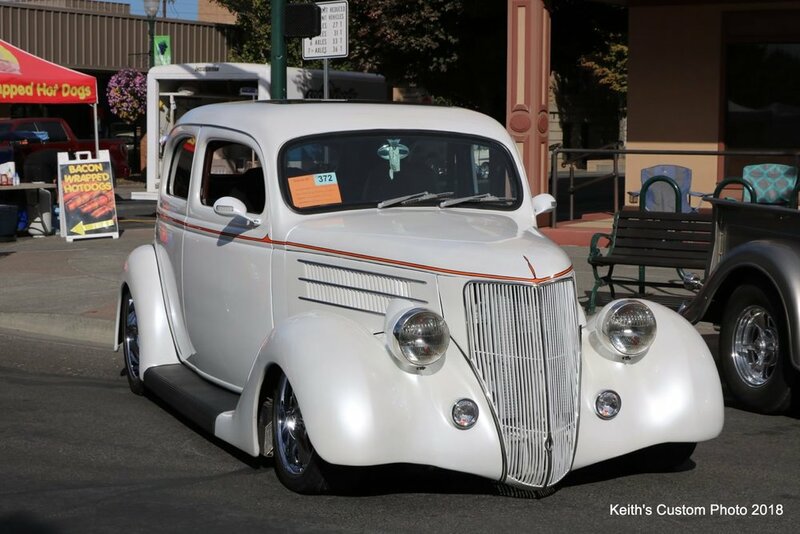 Contact Cindy for more information at cindy@downtownwallawalla.com. **Please make reservations early and mention Wheelin' Walla Walla. Go to Visit Walla Walla’s website at wallawalla.org for additional lodging options. Awards for: Best of Show, Neal Larson Memorial Award, Participant’s Choice, cash prizes, over 100 trophies and prize drawings! Goody Bags for first 400 entries. Enjoy beautiful Downtown Walla Walla and all our fine restaurants, wineries and retail merchants. 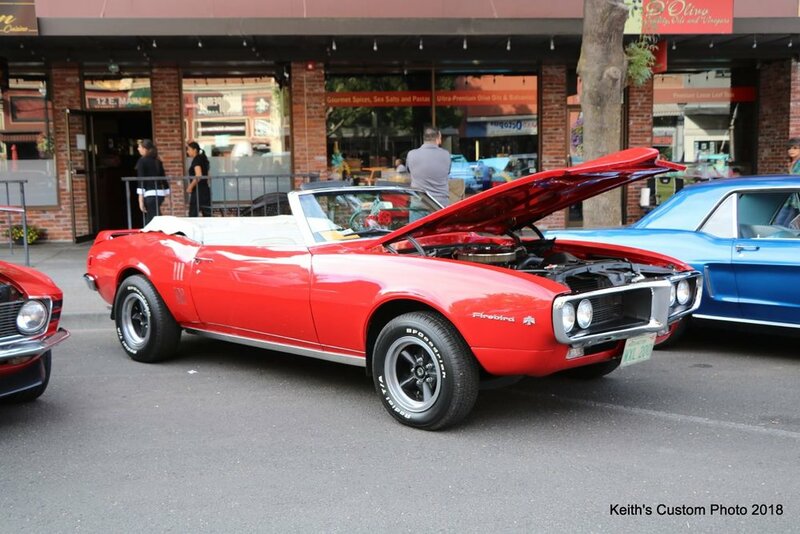 Wheelin’ Walla Walla Weekend is presented by the Downtown Walla Walla Foundation and HAPO Community Credit Union. 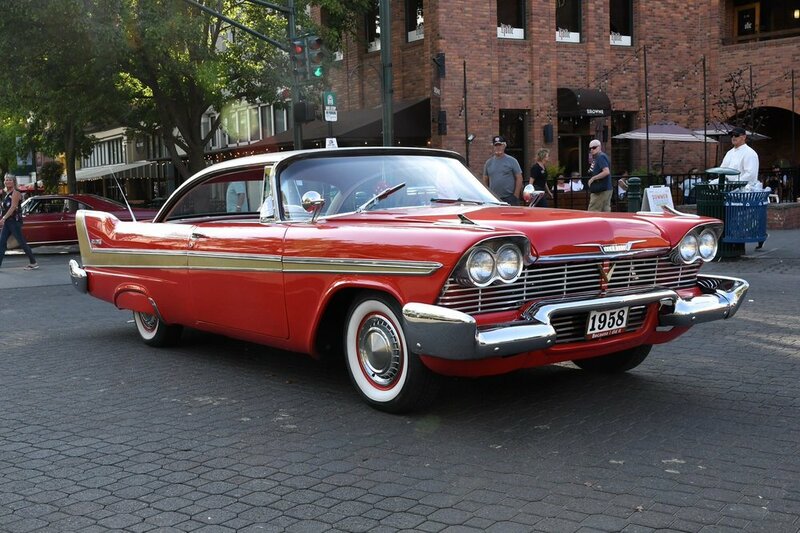 The package includes vehicle registration, Classic Cruise pass, and dash plaque only. Registration fees are non-refundable but can be transferred to the following year. Invite your friends and family to join us at the Fairgrounds for this catered dinner. This dinner does sell out so get your tickets early!